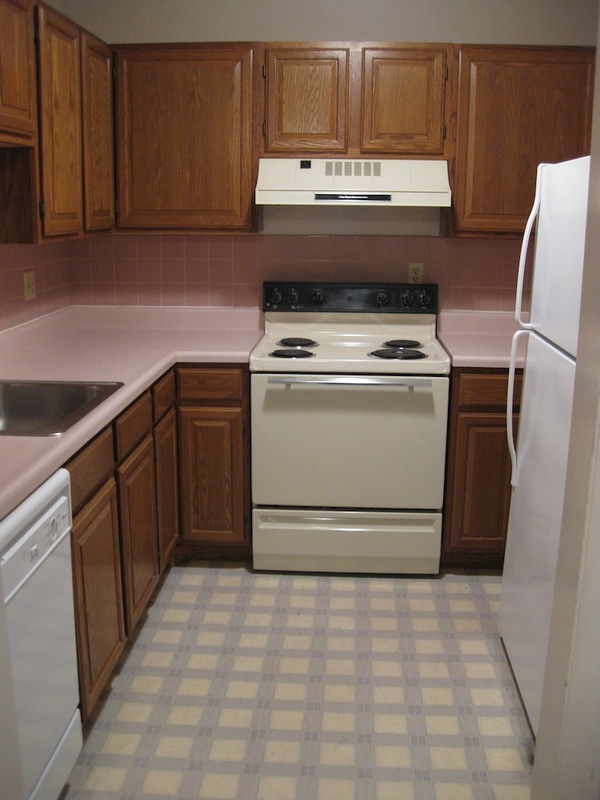 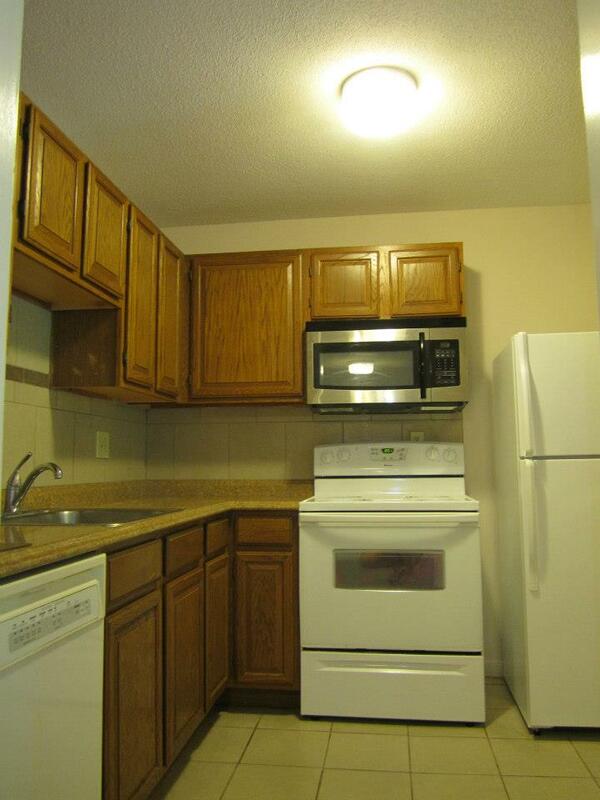 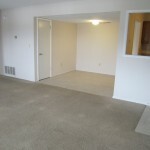 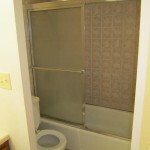 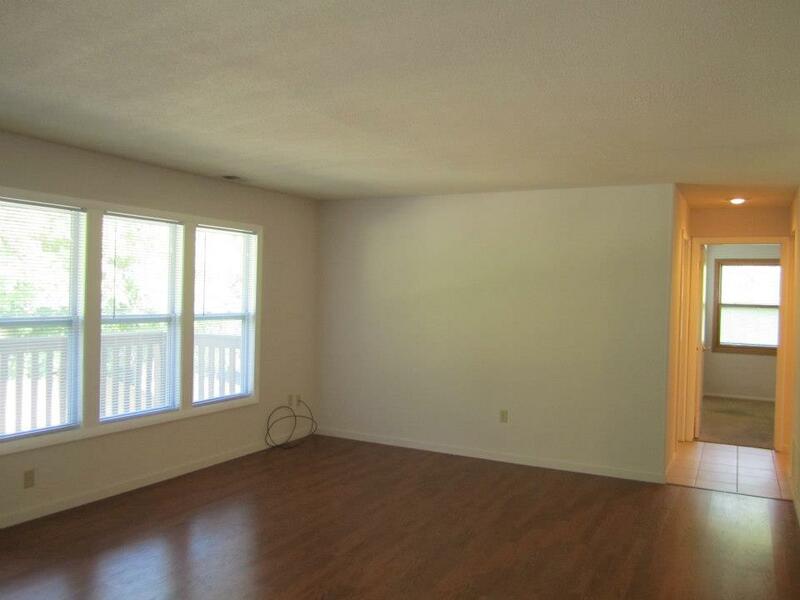 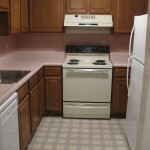 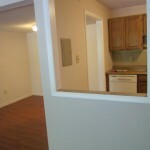 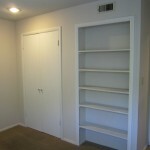 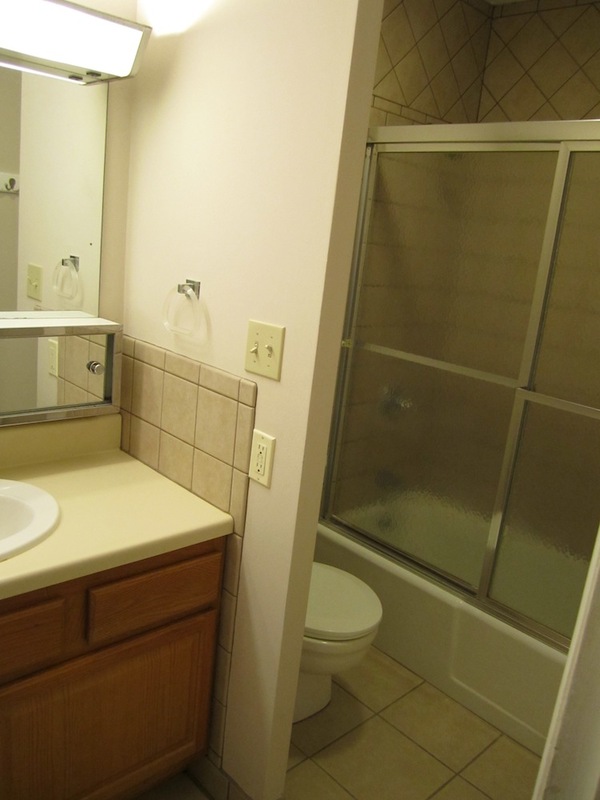 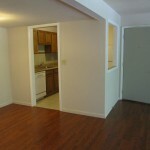 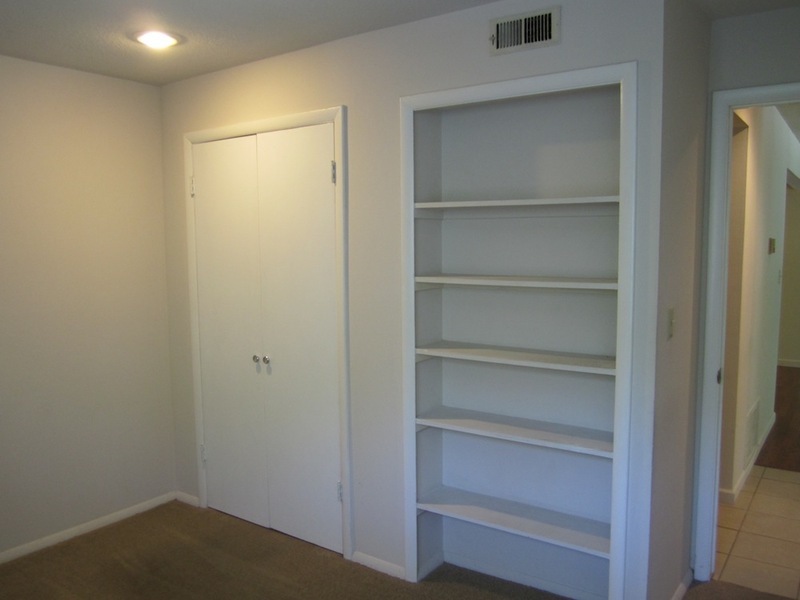 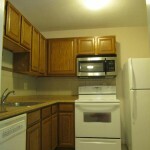 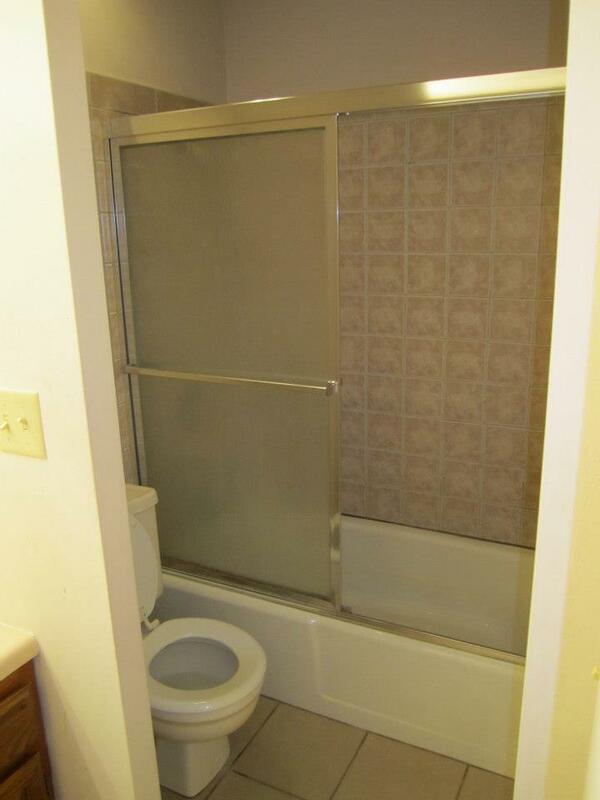 1 bedroom: $680/month 670 sq. 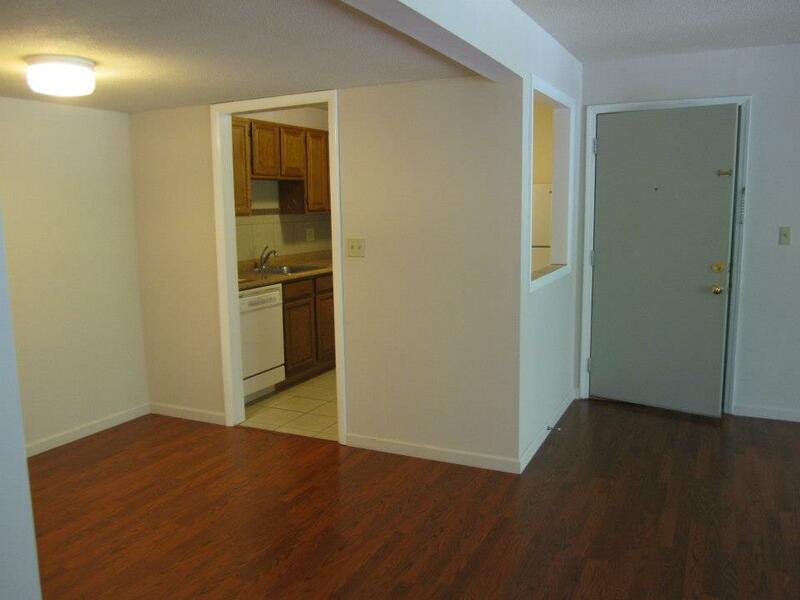 ft.
2 bedroom: $800/month 900 sq. 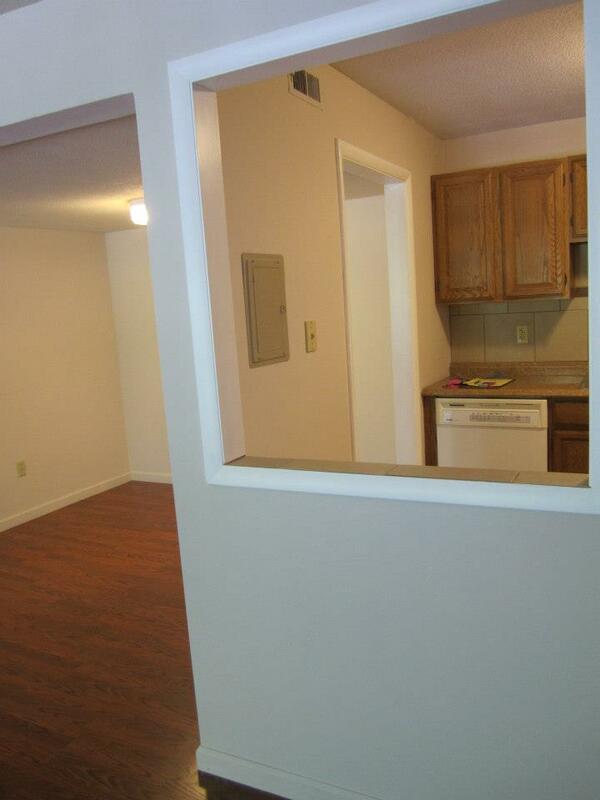 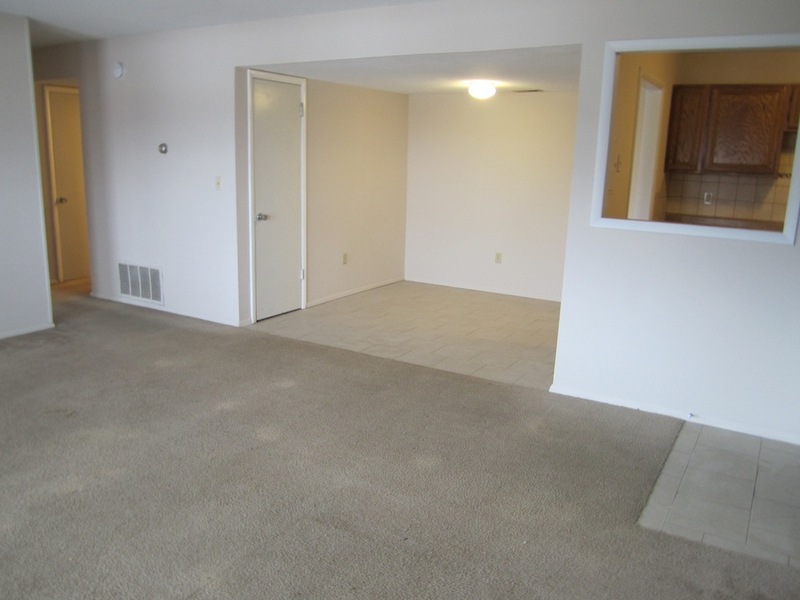 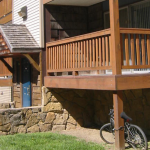 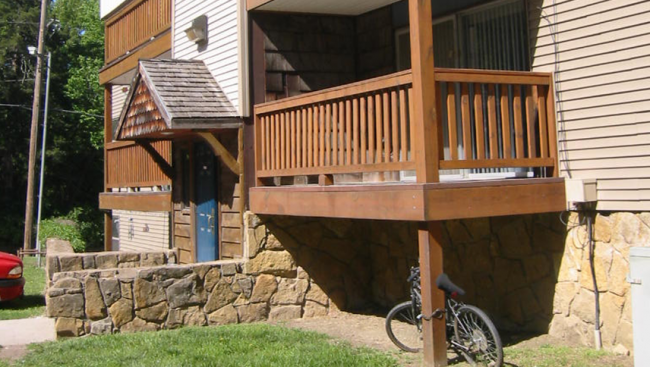 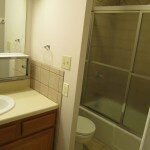 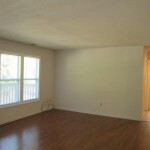 ft.
*Newly remodeled 2 bedroom apartments!